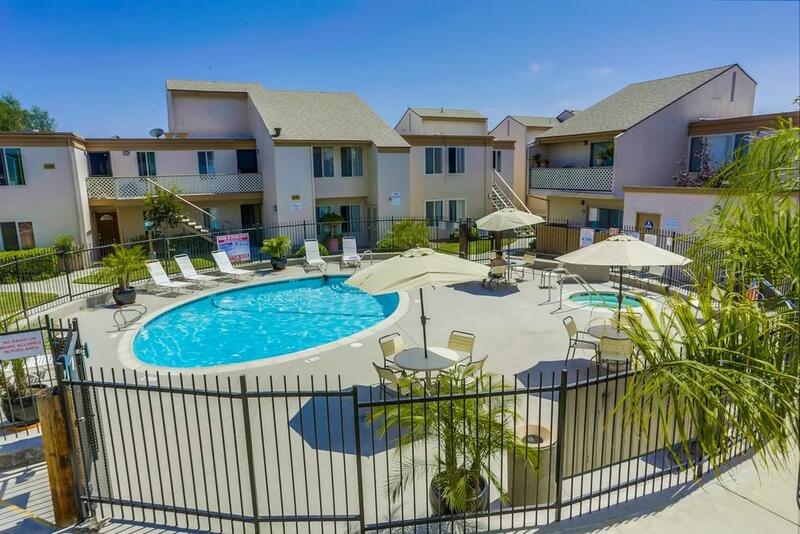 Welcome to this luxury condo located in the highly desired city of Clairemont. The property was previously remodeled and is in great condition. Upgrades to the property are travertine floors, upgraded kitchen cabinets, granite countertops with counter bar area and recessed lighting Ã¢â‚¬â€œ ideal for entertaining. Other upgrades include doors, bedroom closet floors, shower & tub with travertine finishes, and stainless-steel appliances. Property is within walking distance to many restaurants and shopping.